Organic Essential Oils such as Vetiver, Clove and Myrrh are perfect and they can either be diffused in an oil burner or vaporiser, spray into the aura in a misting spray or gently rubbed onto trigger points on the skin. Over the next seven articles I will be taking you on a journey through the colours of the rainbow revealing tools, techniques and methods to rebalance your seven main energy centres along the way. 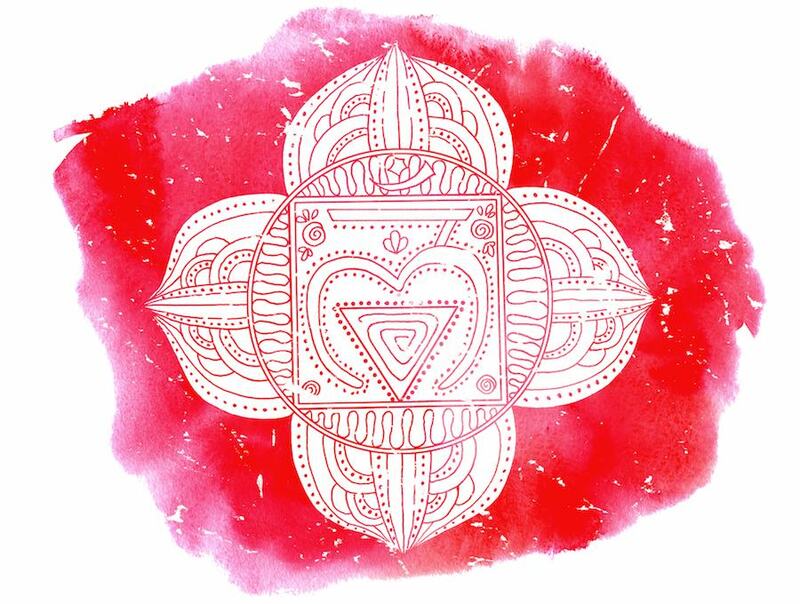 The post Red For Resistance: 5 Ways To Stimulate Your Base Chakra For Action appeared first on Numerologist.